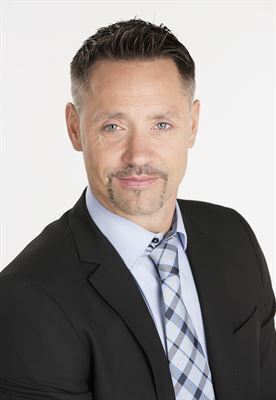 Johnny Sjöström has been appointed the new head of SSAB Special Steels. He will join SSAB from Uddeholm, where he has been CEO since 2014. Johnny Sjöström has broad experience of the steel industry and of working internationally. 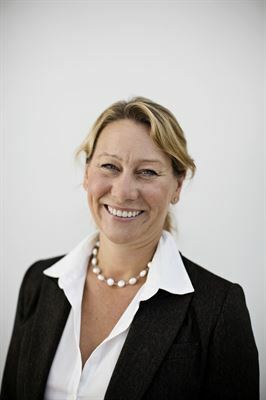 In recent years he has been CEO at Uddeholm, where he amongst other things has renewed the production strategy and address leadership and digitalization. Johnny Sjöström has also worked for SSAB earlier in China, where he was responsible for market, technology and strategy development. Han was formerly CEO at Scana Leshan in China and has held various management positions at Outokumpu Stainless Oy. 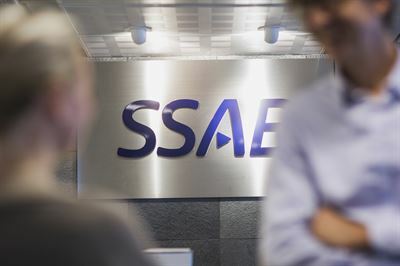 “We have set the bar high for the SSAB Special Steels division and I am convinced that with his backgrund and experience, Johnny is the right person to take the division forward and to contribute to the development of the SSAB Group as a whole,” said Martin Lindqvist, CEO and President of SSAB. Johnny Sjöström holds a PhD in Material Sciences from Karlstad University and an executive MBA from Stockholm School of Economics. He will take up the position by April 1 2019 and will have be a member of the Group Executive Committee. He succeeds Per Olof Stark, who will retire in 2019.